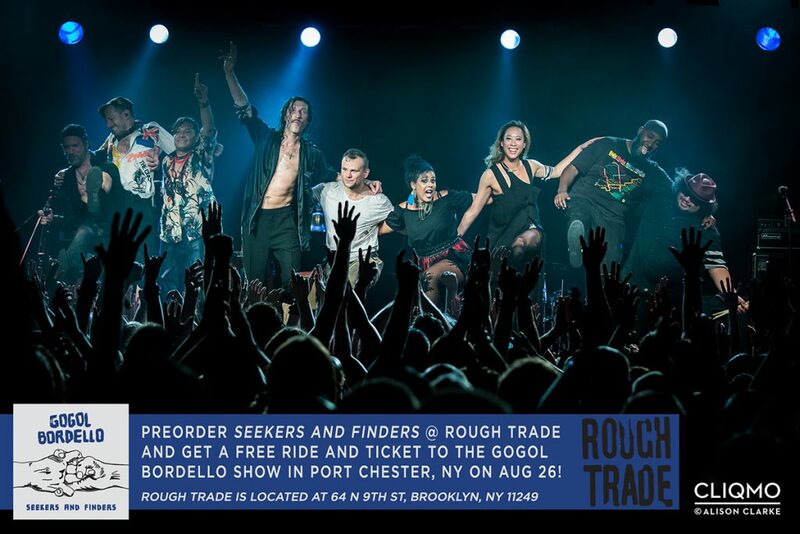 Need a ride to our show in Port Chester, NY? Leave behind scenarios made for you, and stay on a path to your own pole. Today we bring you a brand new Lyric Video for ‘Walking On The Burning Coal’, a special preview of our new record ‘Seekers and Finders’. Our friends in Europe have already experienced the savage live performance of this number, in which we leave everything behind on the stage – now we are happy to share it with the world. An avalanche of rage-turned-joy is coming your way in the form of ‘SEEKERS & FINDERS’. And psychic torture turned into Telepathic Love too. Time to set score with the pseudo-spiritual times we live in… Nope buddy, “Not all seekers will be finders…” but If u can transmute all pervading negativity into personal power and resilience then a great sail is still ahead of you… a sail very well worth sailing. 11 tracks long ‘SEEKERS AND FINDERS’ set for a release on Aug 25 on Cooking Vinyl records. Here lyric video for ‘Saboteur Blues’ (track 6) flashes you already an insight in its enraged potential. Check it out, Europe…New shows announced. 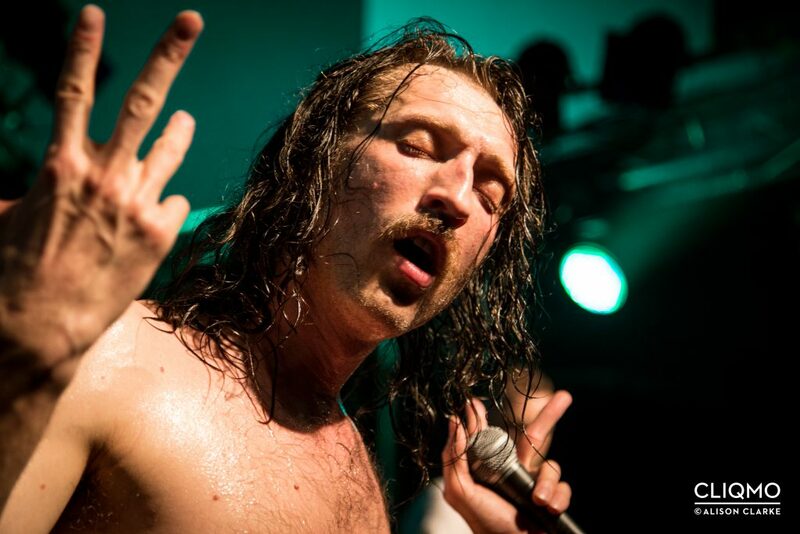 We’ll be bringing along our friends Lucky Chops to party with us*. The Immigraniada Boat show with DeVotchKa has been upgraded to a larger size!! We’ll now be sailing on the Cornucopia Majesty, departing from the same place as before: Pier 36 at 299 South Street. More tickets available here. Proceeds to benefit the ACLU. Please note, this event is rain or shine. The boat will depart promptly at 8pm so please arrive by 7pm!! WE ARE READY… ARE YOU?? You may know our stories, of how we came to America from Ukraine or Russia, Ethiopia or Ecuador; or how our families before us made the same journies for a better life. Now we stand with those fighting for their better lives, and the people who fight alongside them. On April 6th we will leave Pier 36 at 299 South St. We’ll spend the evening sailing the New York Harbour aboard the good ship Liberty Belle, and we’ll be joined by our very good friends DeVotchKa. Wanna join us? This is not a private party! Tickets are on presale as of Wednesday April 15th at 12pm ET, and general sale Friday March 17th. All proceeds are going to ACLU, which is on the front lines in the fight for immigrants’ rights.